This giveaway will end August 19th at Midnight EST. 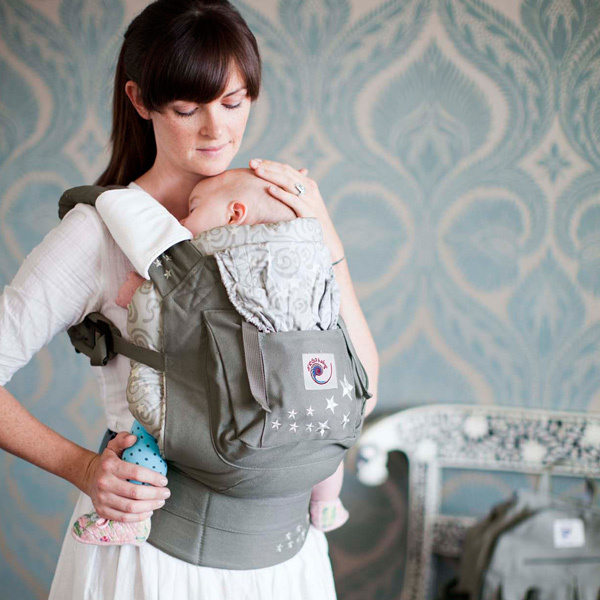 Disclaimer: I received complimentary 'Bundle of Joy' baby carrier from Ergobaby for the purpose of writing a review and hosting a giveaway. Regardless, I only recommend products or services I use personally and/or believe will be a good fit for my readers. The views and opinions expressed on this blog are purely my own. Results may vary. No monetary compensation was received. Probably the organic dark chocolate one. I love the Galaxy Grey one!! It's neutral, but not black which is so HOT in the summer sun! I would choose the Bundle of Joy - Organic Dark Chocolate. I love, love, love the Galaxy Grey! Definitely that one! for some reason im having trouble connecting to network blogs.. I think I follow.. can you post a link for me? thanks! I'd choose Bundle of Joy - Organic Navy with Navy Insert. Alexa Review username: Ps Mamae. The original galaxy grey, it looks stylish and gender neutral. My choice would be the Chocolate. Original Black/Camel with Camel Insert! I'd LOVE the Galaxy Gray! I'd choose Organic Dark Chocolate. I love the Organic Chocolate! I can't decide between galaxy grey and chocolate! Both are so pretty! I would choose the "Bundle of Joy - Original Galaxy Grey with Galaxy Grey Insert" if I were to win. Thanks! 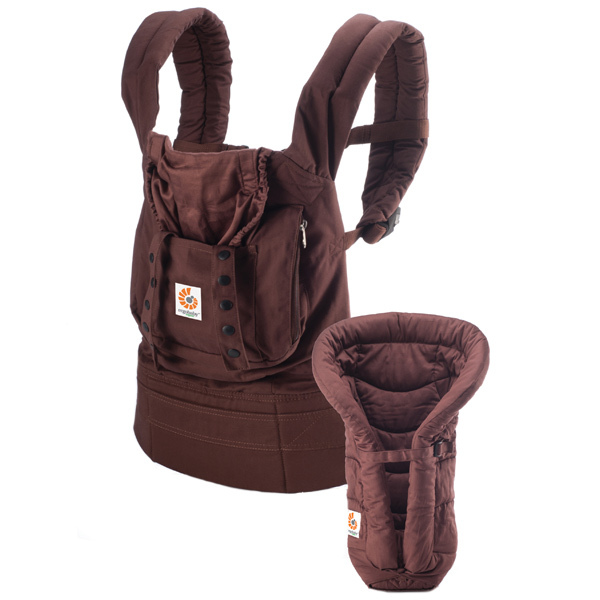 Bundle of Joy - Original Black/Camel with Camel Insert! Love the black! I like the organic dark chocolate one! i like the galaxy grey bundle of joy! I would get the Galaxy Gray! I'd get Organic Navy! Thanks for the giveaway! I think I'd choose Organic Navy! I would totally choose the galaxy gray! Followed on G+ as Tian Ayubi. I would love the Bundle of Joy Organic Dark Chocolate with Dark Chocolate Insert. terri.moore30@yahoo.com. thank you for great giveaway! The zebra looks like fun! I would choose galaxy gray as my favorite, but I think the dark chocolate would be the best for hiding dirt!!!! It's a tough call! I like the Bundle of Joy Organic Navy. I love the galaxy grey!! I would pick the Original Black/Camel with Camel Insert. Organic navy with the navy insert! I cant wait to get an ergo! The Galaxy grey looks great! I would choose the navy. I would definitely choose the galaxy grey as I think that color will be the coolest here in az! I love the galaxy gray! Black and camel. Black goes with everything! I'd choose the Galaxy Grey.I'd love to win this for my daughter for when she starts a family in a couple yrs. This is a cooler color.It can get hot in Ca. Thanks for the cool giveaway! I'd definitely choose the Galaxy Gray!! I love the Galaxy Grey...I think I would have to go with that one! I would like the galaxy grey! Thank you! Bundle of Joy - Original Galaxy Grey with Galaxy Grey Insert. I like the Original Galaxy Grey with Galaxy Grey Insert.